Did you know you use 50% more muscles to frown than to smile; save energy and smile more! 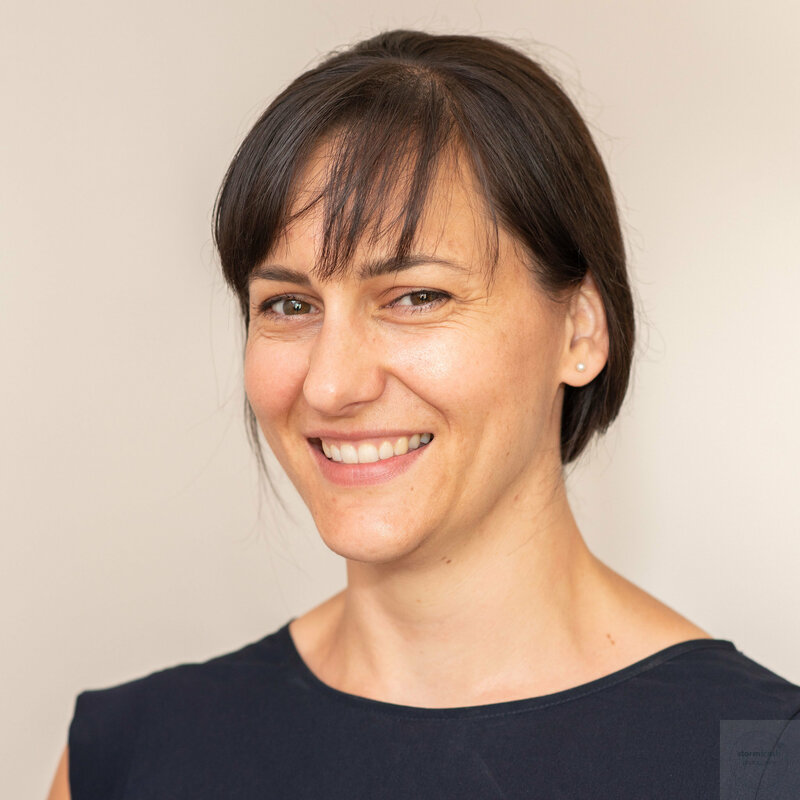 Delinda is a talented Musculoskeletal Physiotherapist specialising in the lower back, hip and pelvic region. She treats men and women with problems and pain in this area. Her interest into this region and holistic outlook led her further into women’s health physiotherapy and the treatment of continence, gynecological conditions, pregnancy related pain and post-natal conditions such as the tummy gap. She has trained with the best in the world to bring you high quality care. She is herself a APPI Pilates Instructor and advocate the practice. Delinda has two children of her own and herself experienced women’s health physiotherapy. She is an independent, busy, working mum and can empathise with life into motherhood. In her spare time Delinda enjoys time out with the family, seeing friends and running the odd 10km! A Women’s Health Physiotherapist and APPI Pilates Instructor. With over 10 years’ experience. Delinda continues to work within the NHS and run her own private practice, DGL Physiotherapy. Delinda has a special interest in treating Diastasis rectus (tummy muscle separation) and has trained under leading processional to ensure she has the most up to date knowledge. Physiotherapy consultations held in Bierton and Haddenham Medical Centre.